Quinclorac is a pesticide registered in Canada to control cleavers. The Codex Alimentarius Commission formally adopted an international MRL on July 3, 2018. For 2019, exporters and processors have advised that they are now accepting canola treated with quinclorac. 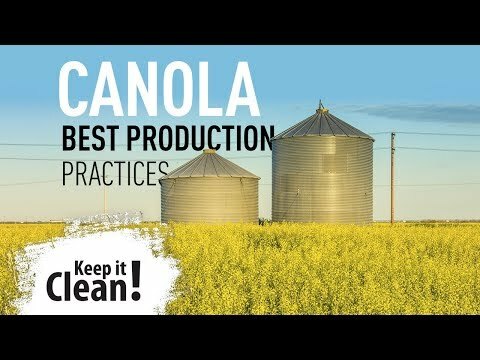 The Canola Council monitors residue requirements in major markets and encourages crop protection companies to ensure any market access issues or other potential problems have been addressed before a new product is introduced, or before a new use is added to the label. If we see an issue emerging, we discuss our concern with the company and encourage them to consult with other parts of the value chain that will be affected. With rare exceptions, co-operation throughout the industry has been very strong. We are also helping growers understand these issues and control pests in ways that align with our export customers’ requirements. 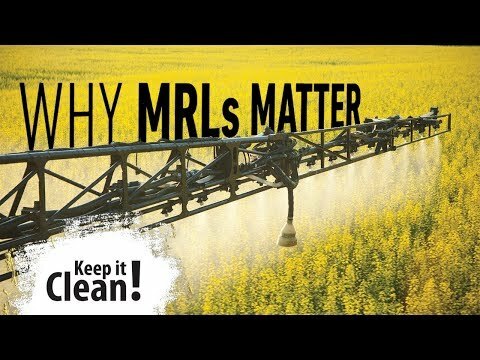 The larger problem is the lack of consistent global tolerances for pesticide residues and other sanitary/phytosanitary issues. The Council is active in the MRL Task Force, which is seeking greater international cooperation among all trading partners. Progress is being made but the global regulatory landscape remains complex.